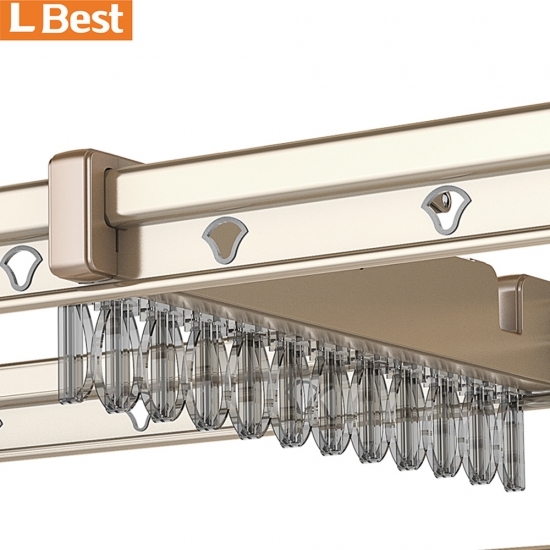 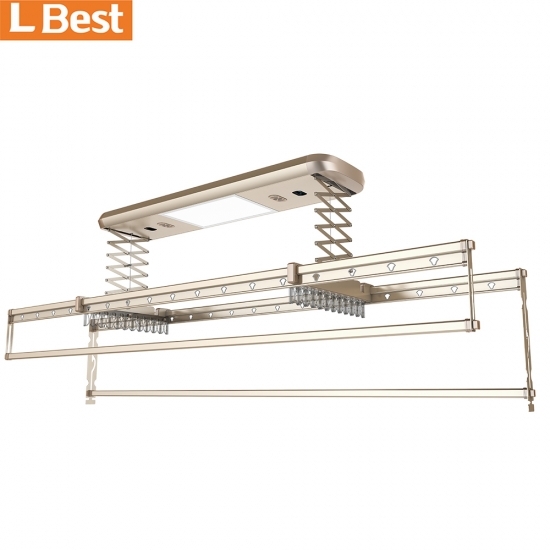 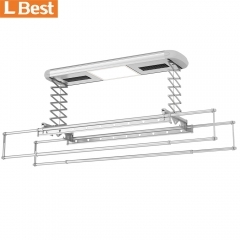 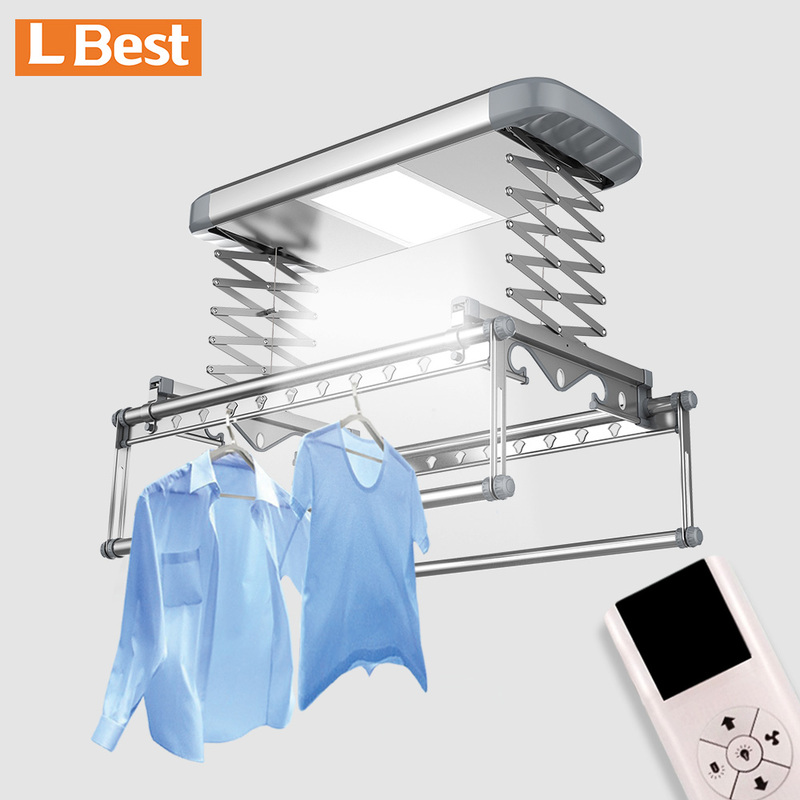 Q 3 Electric Remote Control Lifting Racks Double-row detachable maternal and baby clips， it is much more healthy to separate the clothes for adult and baby. 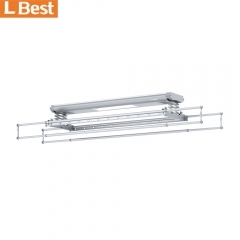 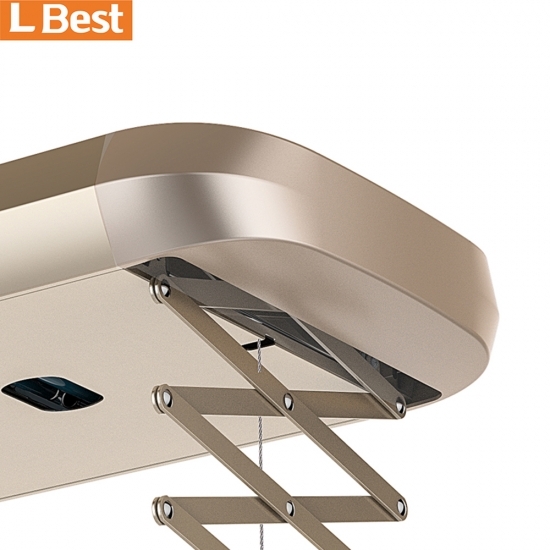 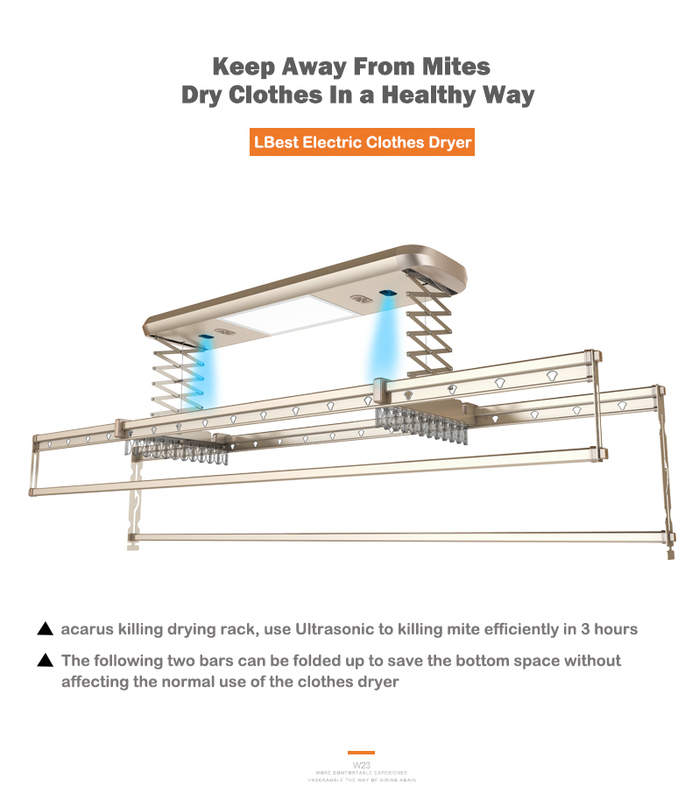 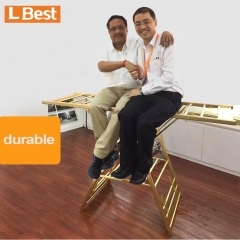 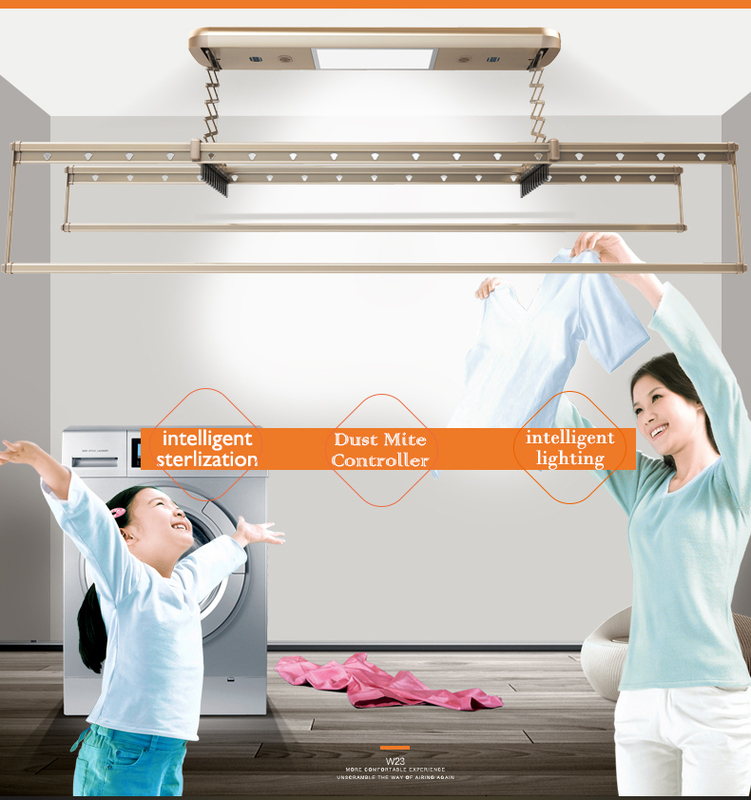 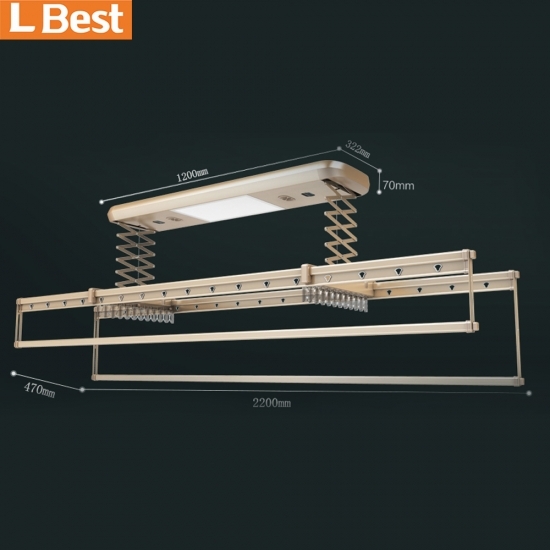 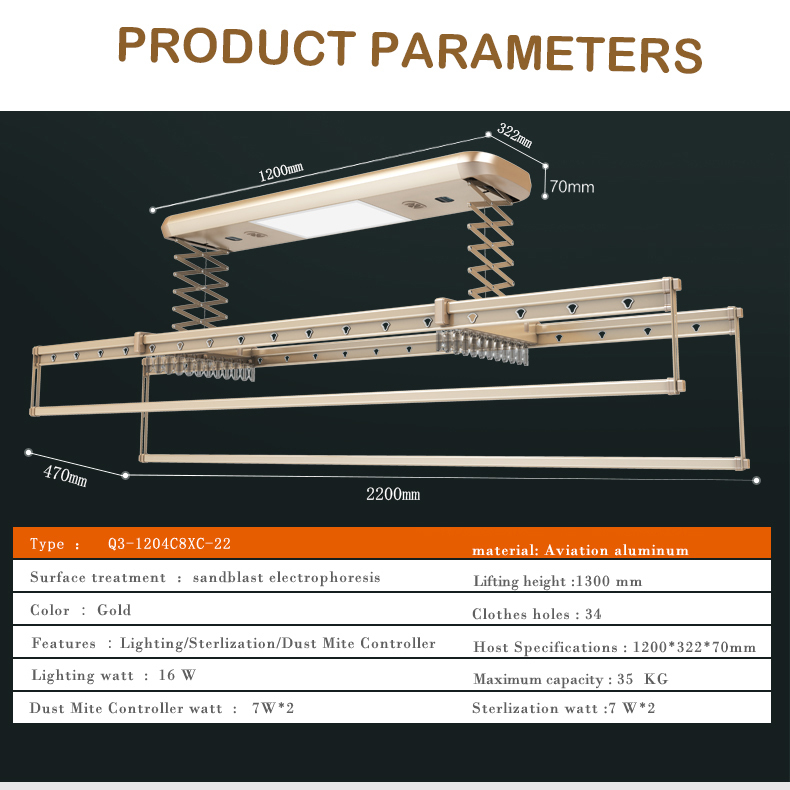 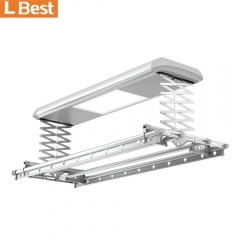 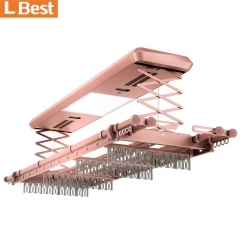 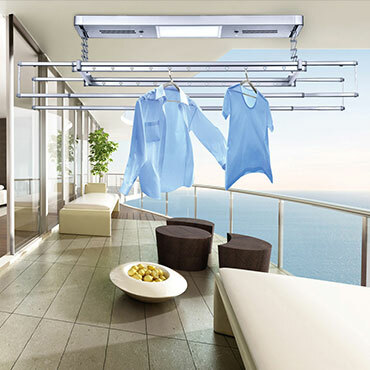 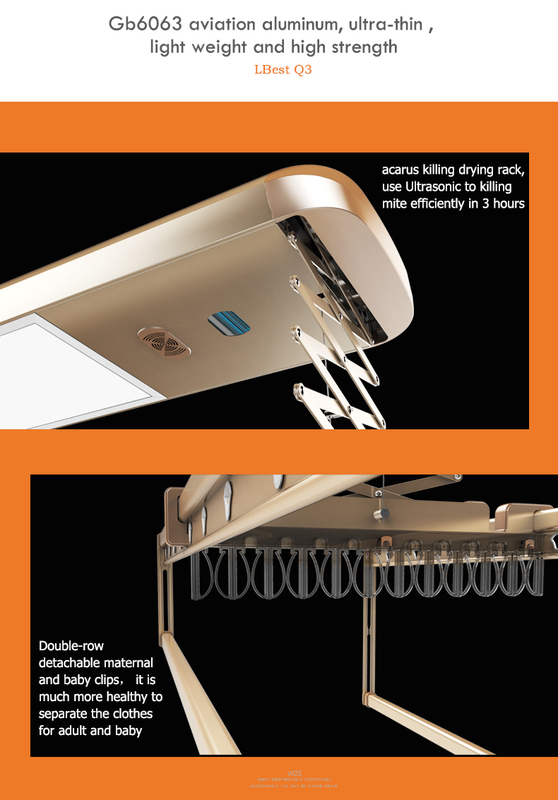 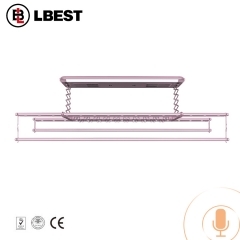 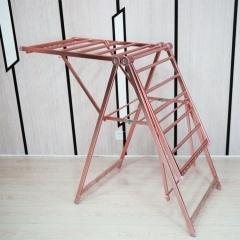 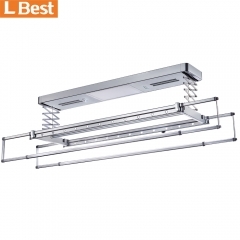 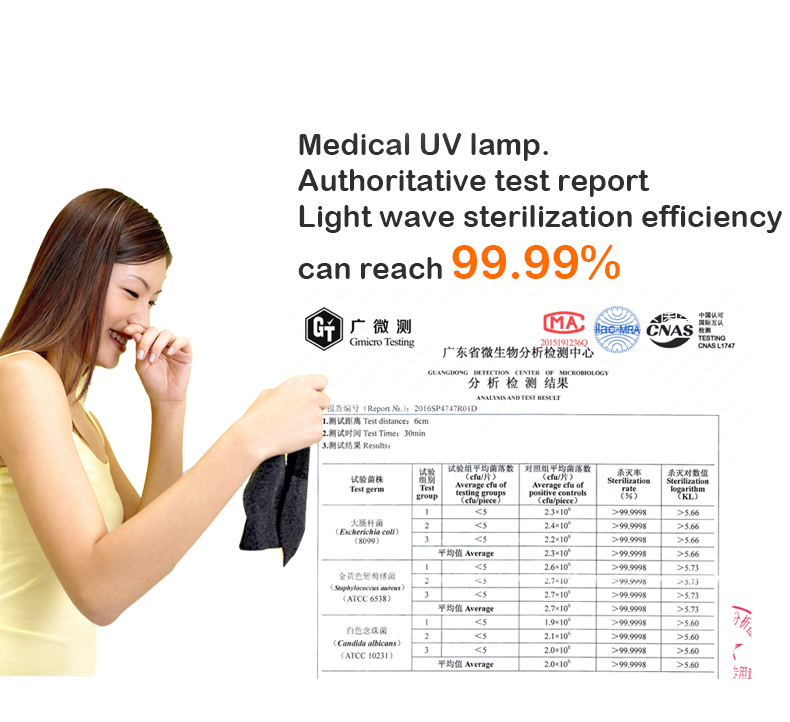 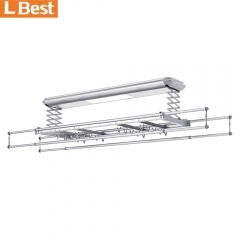 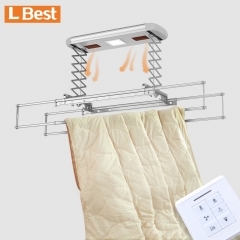 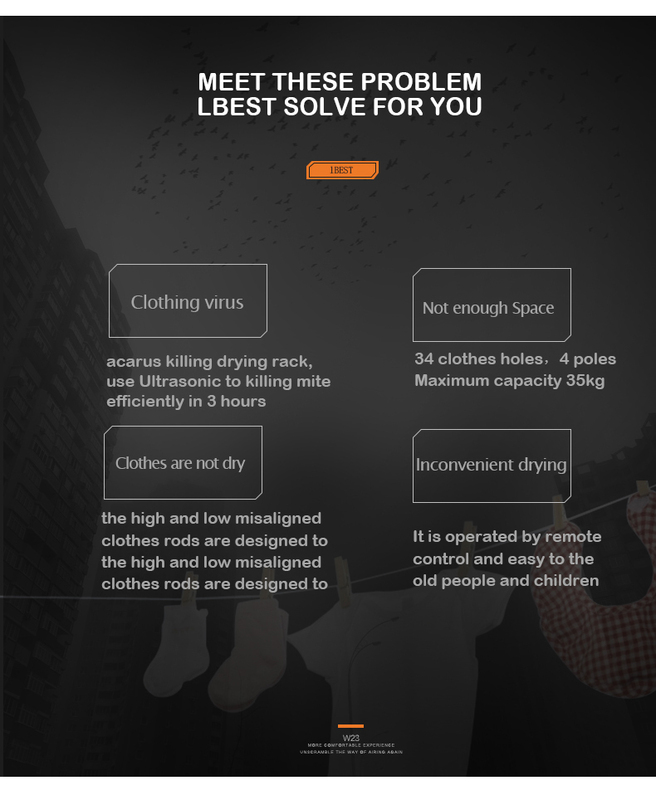 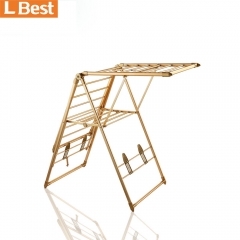 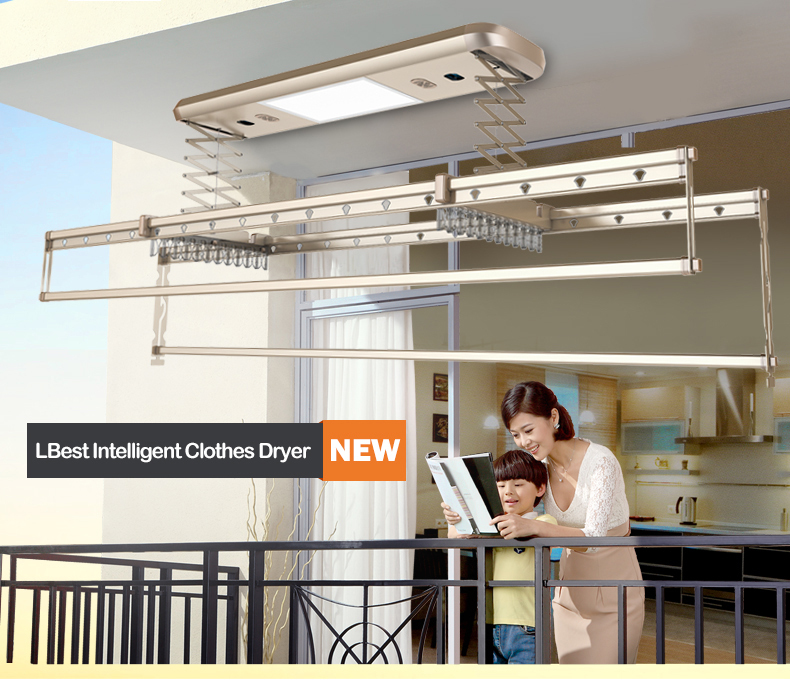 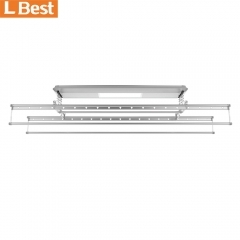 Lifting Clothes Drying acarus killing drying rack, use Ultrasonic to killing mite efficiently in 3 hours. 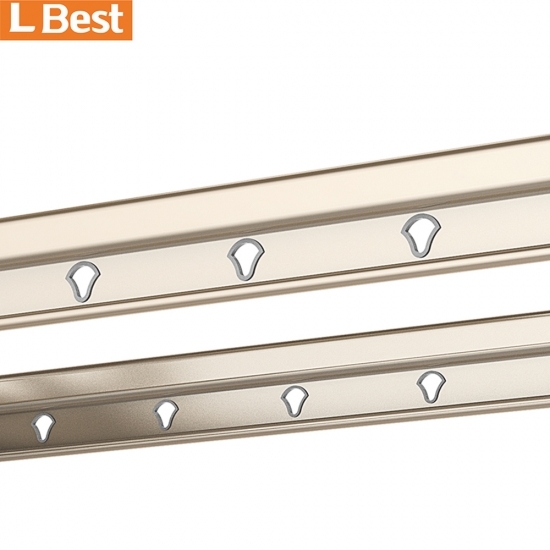 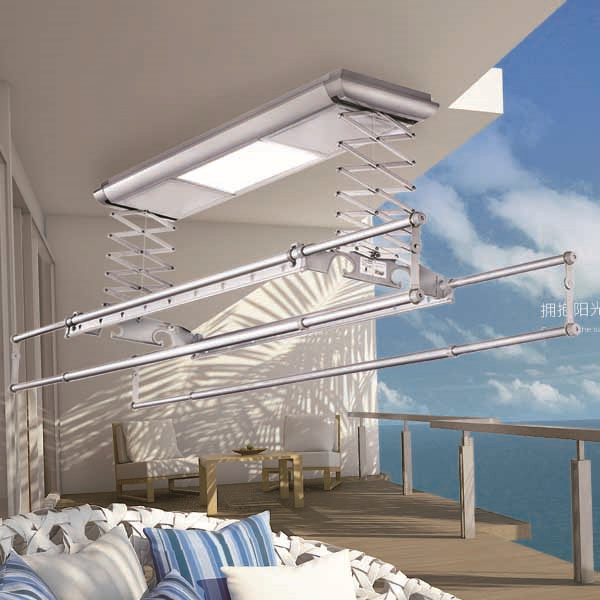 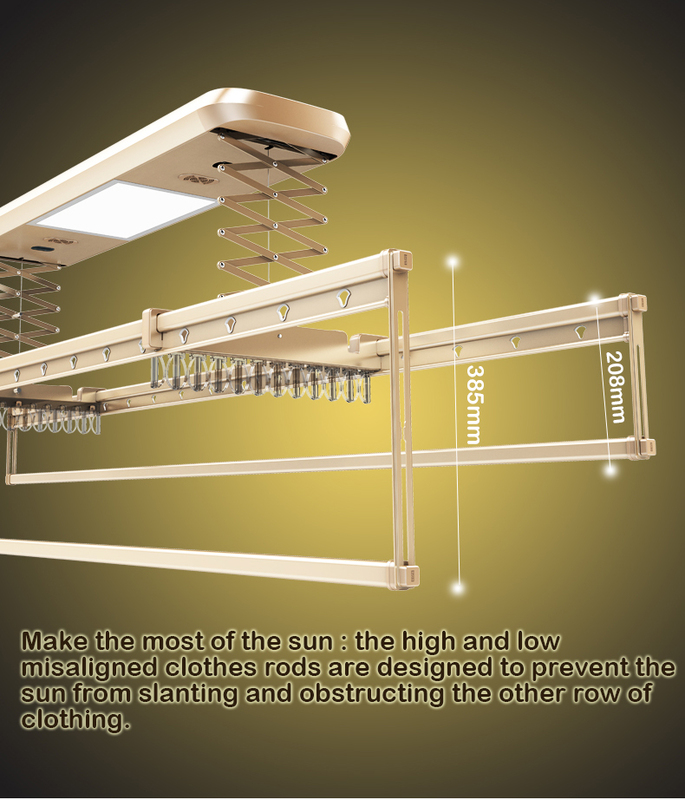 Make the most of the sun, the high and low misaligned clothes rods are designed to prevent the sun from slanting and obstructing the other row of clothing.